After the holiday stockings are taken down and the packages unwrapped, why not come on down to our snowy-white beaches and celebrate an Unforgettable New Year’s Eve—which promises to be TWICE the fun with the Celecrate Safe, Celebrate Twice event! The festivities kick off in Port St. Joe—on Eastern Time Zone—with much revelry as the New Year rings in. Then New Year’s Eve patrons are invited to hop aboard complimentary shuttle and ring in 2014 again in Mexico Beach on Central Standard Time! 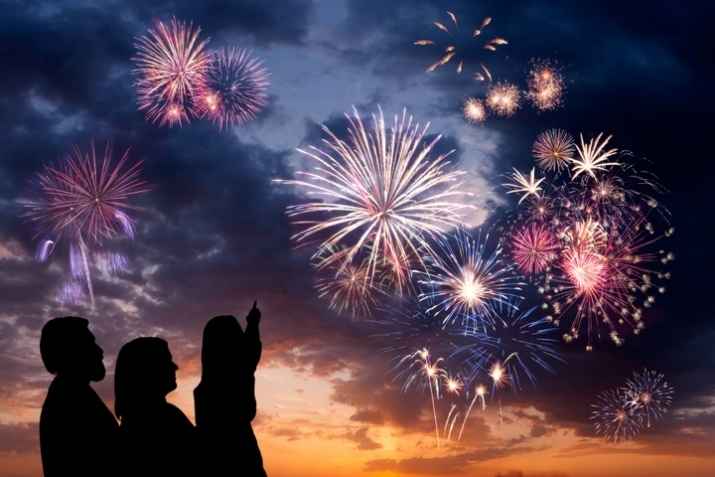 Party at your favorite hot spot, then at the stroke of midnight, fireworks will be shot off the Mexico Beach pier! Free shuttles will be open to patrons 21 and older after 10:00 p.m.
On New Year’s Day, watch an unforgettable sunrise as you sip a hot cup of coffee and stroll the sugar-white dunes in contemplation over your New Year’s resolutions for 2014. But don’t get so lost in your thoughts that you forget to eat your black-eyed peas for luck and greens (collards, turnips and even spinach will do) for wealth. 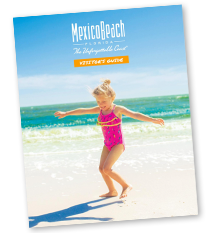 Or maybe you already have since you’re lucky enough to be spending your holiday at the beach and enjoying some great “shoulder season” savings! 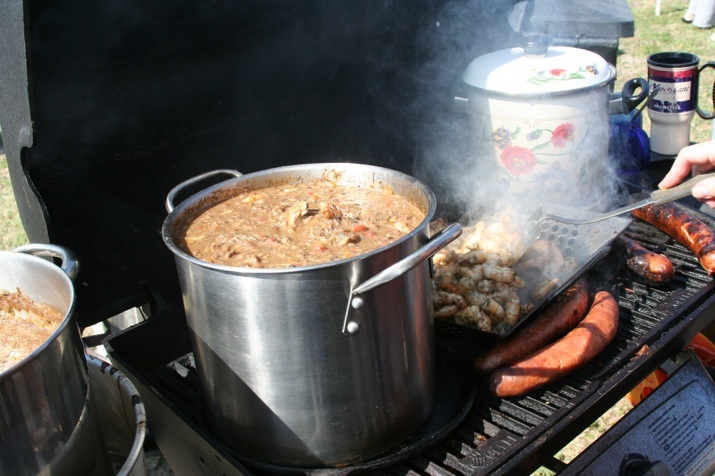 And, before you know it, BAM, the enticing aroma of simmering gumbo and Brunswick Stew will be wafting under your nose at the 16th Annual Mexico Beach Gumbo Cook-off, held Saturday, February 15. Besides sampling dozens of mouth-watering stews, enjoy live music, the crowning of the “Gumbo King” and lots of free beads! Since the event dates fall on the same weekend as Valentine’s Day and President’s Day (Monday, Feb. 17), take advantage of the three-day holiday weekend (and low February rates) and surprise your sweetheart with an unforgettable romantic beach getaway. They’ll love you for it! For more event details and more things to come, visit our Calendar of Events! For information on overnight accommodations ranging from fully-furnished waterfront condos to charming inns, motels, and campgrounds, visit our Places to Stay page. Happy Holidays from the Unforgettable Coast—we hope to see you soon!